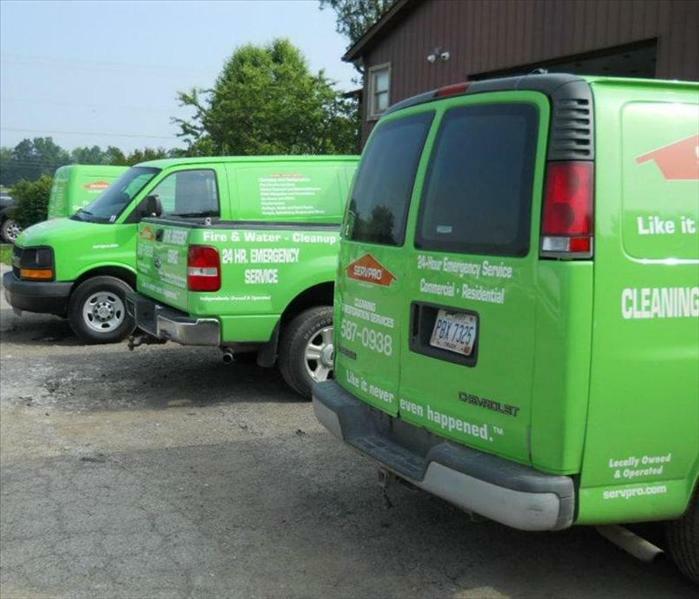 We take pride in our vehicles just like we do our work! Our vehicles are always "ready to go" just like we are!! PPE (Personal Protective Equipment) should always be worn when dealing with our type of work!